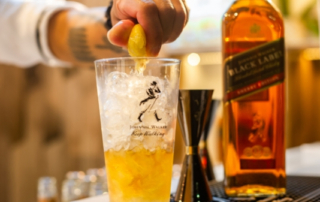 Single-malt Scotch whisky-maker, The Singleton, created a unique drinking and dining experience at The Residence at this year's Taste of Hong Kong. 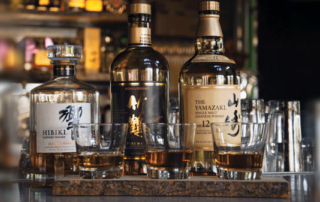 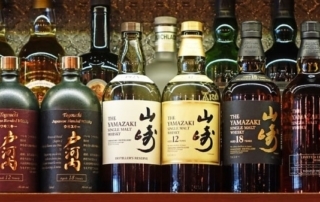 Nipponese Nectar: Can Japanese whisky makers keep up with steep demand? 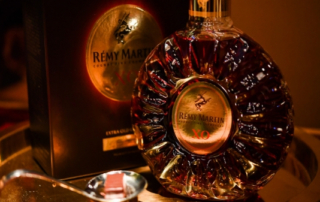 Rémy Martin invited a select band of guests in Hong Kong to experience the first-ever pairing of Rémy Martin XO & La Maison du Chocolat. 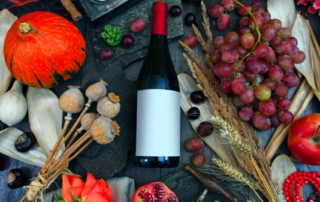 We have for you the ideal food-wine pairings to enjoy the full flavours of Chablis wine, along with our top picks from the Chablis available in the market. 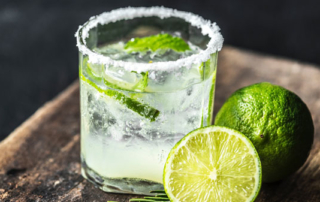 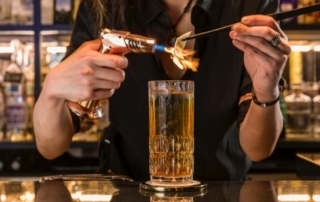 Whether you're looking to take a break or are curious to try a boozy drink sans the booze, there's a healthy range of non-alcoholic spirits on offer. 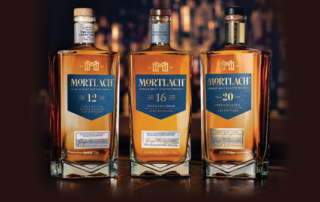 Mortlach – a single-malt Scotch whiskey with a legacy of nearly 200 years – has just unleashed the latest beast from its century old distillery. 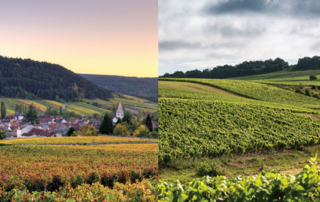 After two years of weather woes, has Chablis finally regained its footing?